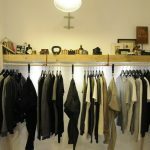 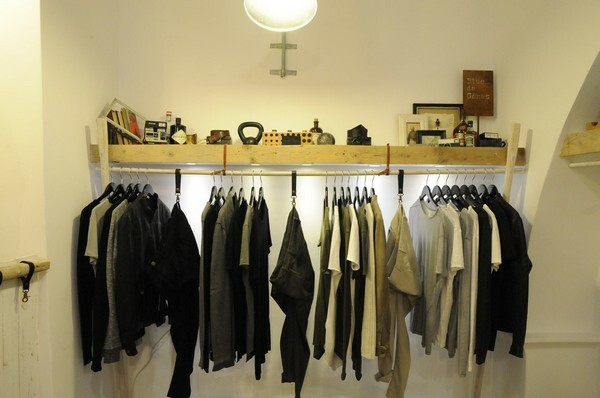 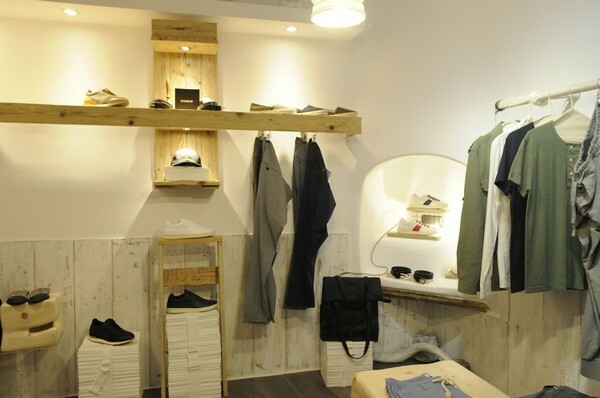 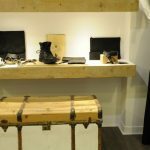 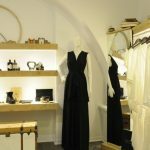 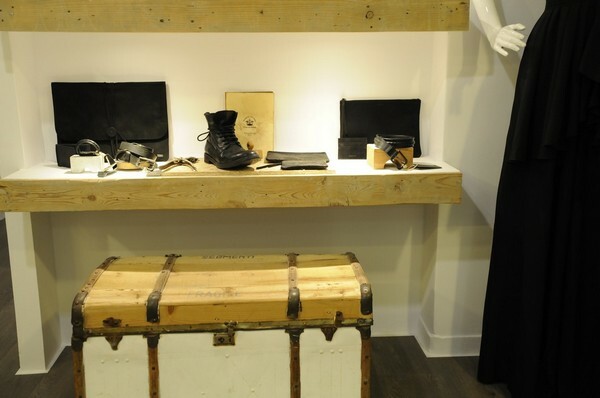 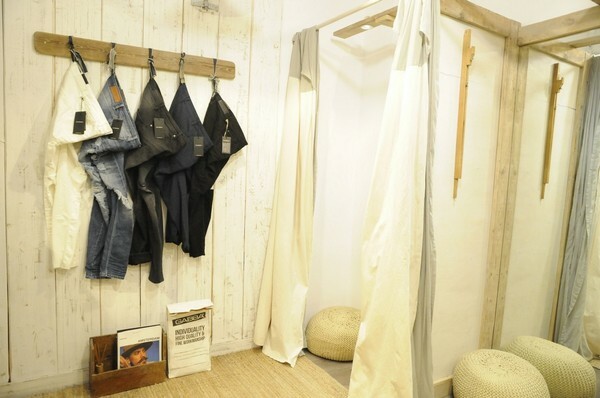 With a renewed concept and special suggestions in men and women’s clothing, Jars welcomes you at its stylish environment. 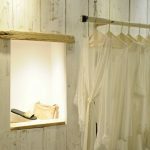 For the sixth consecutive season at the Kalogera alley, the small boutique which many fashionistas have loved, carries on fascinating us with brands such as Crossley, Blue de Gênes, Gabba Jeans, Tigha, Soul22 and K.AND jewelry and D’Blanc sunglasses. 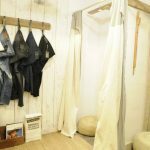 Color your summer with men’s clothing, bathing suits and shoes Dondup, get to know the upcoming Greek brand, Freedman and the German company Tigha with men’s, women’s clothing and many more leather accessories. 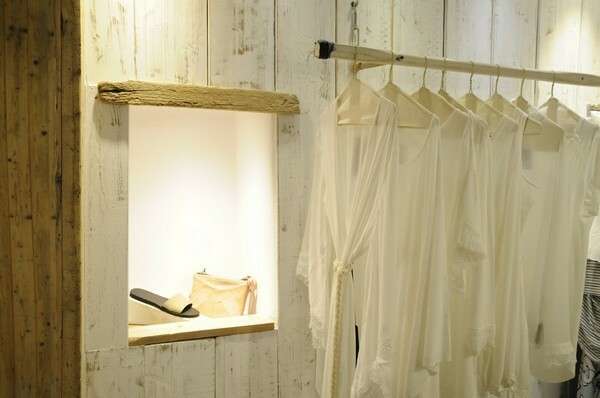 Discover creations by famous Greek designers such as Ratt and get the marvelous island look with sandals, beachwear and clothing from Despina Vandi΄s collection.